New car purchase is as tough as buying the used ones, not in the sense of inspecting cosmetic or technical clichés, but here it is for cracking the best deals possible, as we all have our hard earned money then why to let them flow away with the car dealers for of no use. We have been flushed in with a lot of feedbacks from the visitors about not-so good deals from the authorized dealers, as price tags varies from each of them, and that is true in all the sense, yet being a part of same organization. Though, we have chalked out some close crisps which will help you in saving a lot on the new metal and have parted it into two parts namely 1 & 2, so right now this is the first one, followed by second later on. One can also call it as “homework” and we too will be comfortable if said the same way. Doing some sort of research starts with the home, in sense internet, where the blunders of them are available, and one should not get restricted to that itself, also go out and talk to friends or relatives who had purchased the similar model or the same brand. 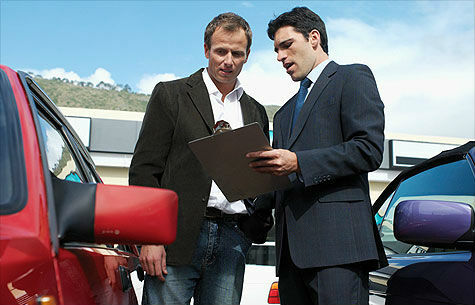 This will lead you to figure out dealers and their characteristics, from where you can put on the actual work into force. Make sure that you visit every dealer possible to you, and note down very precisely what they are offering and how much they are asking for. 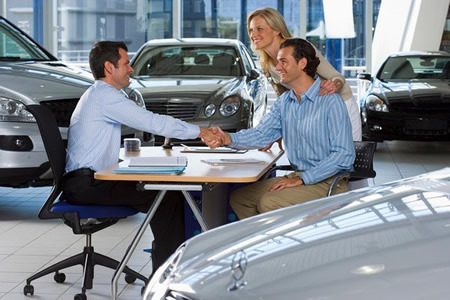 Uttering a lower quote of the other dealerships may sometime land you in the bunch of additional goodies and that too for a lesser cost, because “competition stride” is enough to make every customer a priority. Car dealership looks very much sophisticated on the outer but there lie a number of crevices inside where sales staff tends to loosen your pocket string and en-cash a good amount of sales figure. It most probably goes with the one liners like “this deal is available for today only”, while you may get the better ones tomorrow, who knows, “let me ask my boss to give you discounts” and many others. On the back side of flip, all the sales staffs are well informed with what is the minimum price to let the deals happen, but getting more out of it is for their living cost, so be aware of their tricks and take your own time to make purchase, don’t do it in a quick stance. Sometimes buyers don’t pay a lot of attention to after-deal factors like finance and such. One need to be very careful while calculating the finance options, sales person lures you with some mouth-watering discounts on finance but there lie a lot of complications underneath, where they gasp in bits and leave you with more of purchase cost, in an overall calculation. It is in this way, when you go for discounts or a lesser EMI at initial stage then, but obviously, latter part gets heavier in the process which will be bear by you only and not the dealer. In layman’s language, interest remains big for the big amount, it doesn’t shrinks, be wise to make calculations and understand those cunning measures. If possible take help of an accounts expert to get sorted out of the numerical crunches.